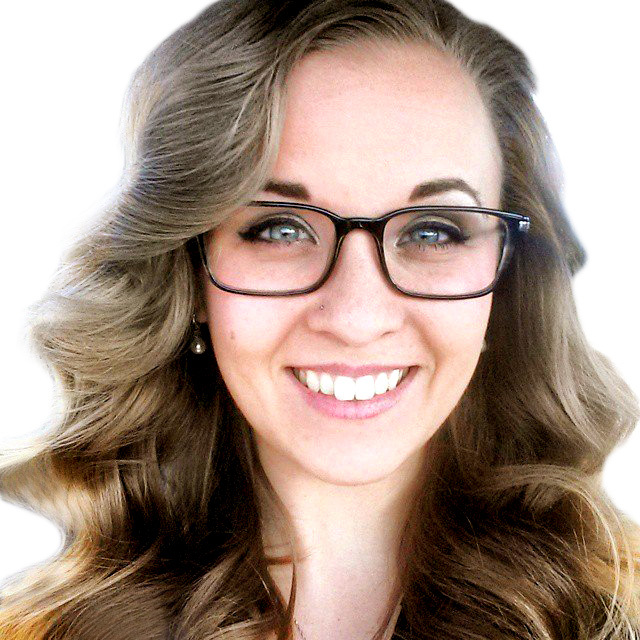 I am Erica Parker, a twenty six year old designer from NJ. 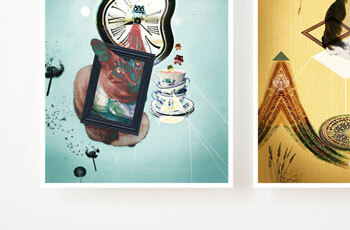 I have graduated with a Bachelor of Fine Arts degree concentrating in Graphic Design, from Monmouth University. 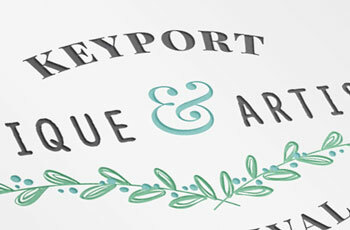 I'm a designer who has an extreme love for typography and how type functions in our every-day lives. I love experimenting with various textures to manifest different artistic styles. I am always pushing the boundaries and trying to create fresh artistic aesthetics while keeping my offbeat flare in the design. Complete marketing campaign for grant funded Farmers' Market in Brick Township, New Jersey. 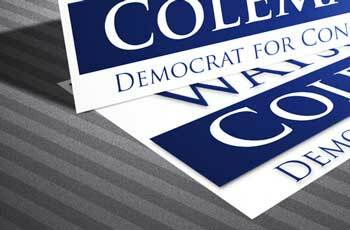 Logo creation and campaign materials for Bonnie Watson Coleman's Democrat for Congress Campaign, 2014. Main Street NJ: A newly-launched hyperlocal news site driven by local advertising and 100% online. Digital collage created with the use of various scanned materials and photographs manifested in Photoshop. The two part series reflects the feeling of being away from someone you truly miss. Before the company changed names to Direct Development, their name was MarketMe. This was an advertisement created for the company and featured in Community Magazine. 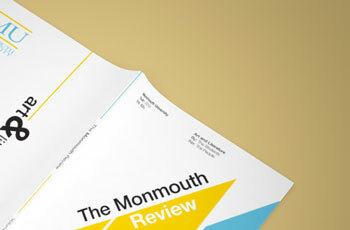 I was the Monmouth Review Art Director for the 2013 edition at Monmouth University. My responsibilities included designing the cover and spreads, while also delegating and overseeing tasks for the rest of the review team. 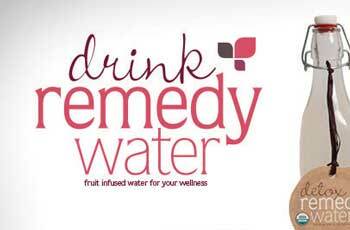 Concept product design called Remedy Water, water for your wellness. Similar model to Vitamin Water, however using all natural, non-gmo, organic ingredients. 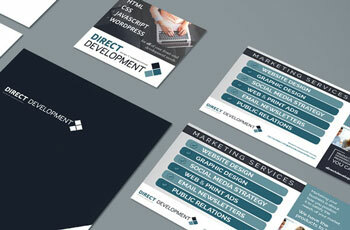 Complete branding creation for the company to which I am currently employed, Direct Development LLC. Slanted editorial design featured in the 2015 June edition of Community Magazine. 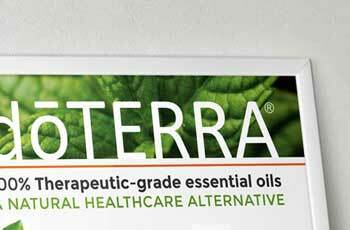 doTERRA advertisement design with two variations. 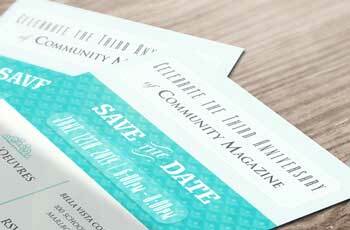 Two local magazines with a total distribution of 34,000 homes and businesses in Monmouth County. The magazines are , planned and designed 100% in house. 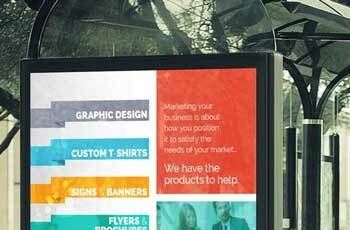 Advertising is sold to local small-medium sized businesses and organizations. 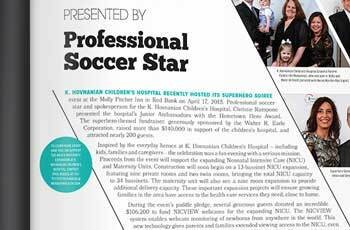 - Assisted in mentoring interns through their duration with the magazine. 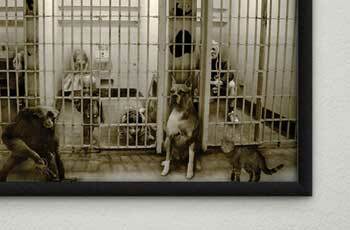 Digital collage created in Photoshop explores animal cruelty. 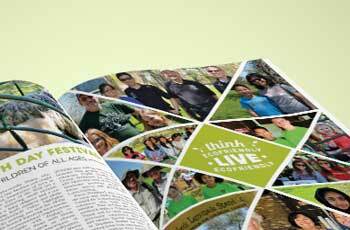 Earth Day spread featured in the 2015 June edition of Community Magazine. Feel free to reach out with any design questions or job opportunities! I am a huge advocate for non-gmo and organic foods. 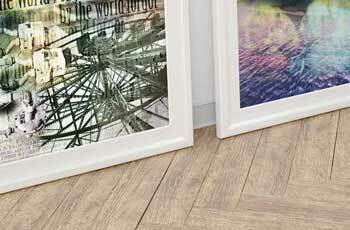 I enjoy DIY projects, from building or refinishing furniture to creating home decor. I also love gardening, camping and CATS.